A majority of people like moving in summer. This is when the days are sunny and the weather is generally nice. However, under some circumstances, you might be forced to move in winter. When you don’t have the luxury of affording a summer move, the best you can do is consider the following tips for moving during the wet winter months. Check out the tips below. With winter being a messy season, you need to prepare for the move by acquiring the right gear. You will need raincoats and plastic bags for covering the items protecting them from the wet weather. 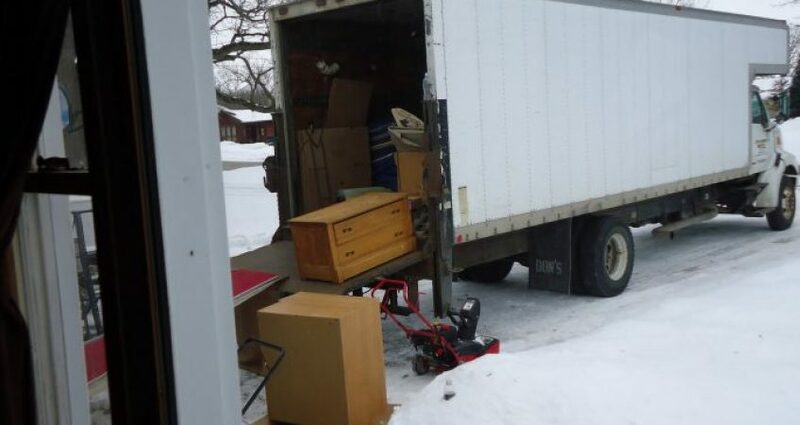 A professional winter moving company is of the essence when you are moving in winter. The professional movers will handle your valuables carefully while protecting all the items. These are trained personnel and well equipped with the necessary gear for all season moving. Consider that hiring professionals will considerably reduce the risks associated with moving in winter. The fragile items should be labeled clearly. Consider that there is a high risk of items falling off since the floor is slippery. You need to protect the fragile items properly using the protective wrappers. This includes the electronics and the utensils. Thus, before packing your items consider purchasing the protective gear. One of the most important pointers is item placement. The items should not be placed anyhow in the boxes. You should organize these items well while ensuring loading and offloading will be easier. Note that the heavy items should be placed on the bottom with the lighter items coming on top of the box. The empty spaces should be filled up to ensure the items are firmly in place throughout the trip. Therefore, you can consider stacking clothes and old newspapers on the empty spaces to ensure items don’t bang against each other while loading, offloading or hauling the boxes. The slippery floor is dangerous and likely to result in accidents. You should consider using the disposable carpets to be stepped on by those moving the items. A throw away hall mat will be resourceful when loading the items and offloading them into the new house. Those are the important winter moving points to consider. These will help to ensure you have a comfortable and smooth winter move. Engage the services of a professional moving company to enjoy greater convenience.